Cedarbrook is located in desirable northeast Jacksonville, convenient to I-295 and I-95, the River City Marketplace, downtown and the Jacksonville International Airport. This professionally planned new home neighborhood has NO CDD FEE and offers lake view homesites and preservation areas. D.R. 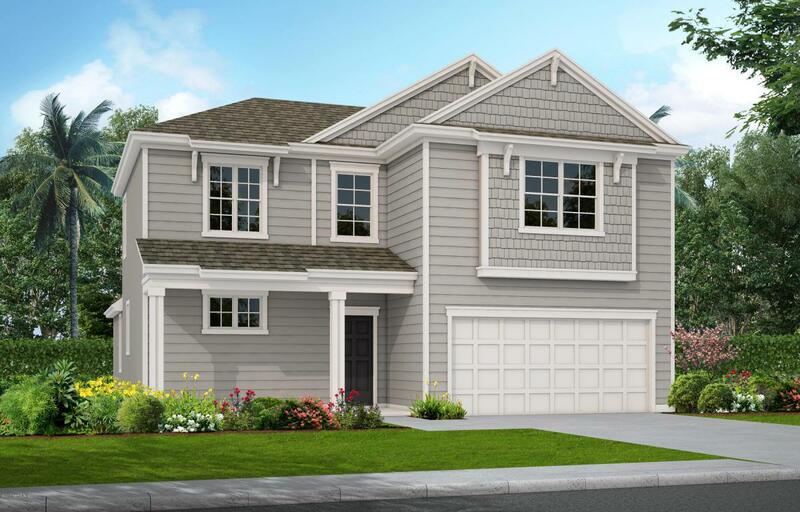 Horton's thoughtfully designed homes offer one and two-story open floor plans starting in the high $100's. A rated school, New Berlin Elementary School, William F. Sheffield Park and Pumpkin Hill Creek Preserve are all nearby the Cedarbrook community.